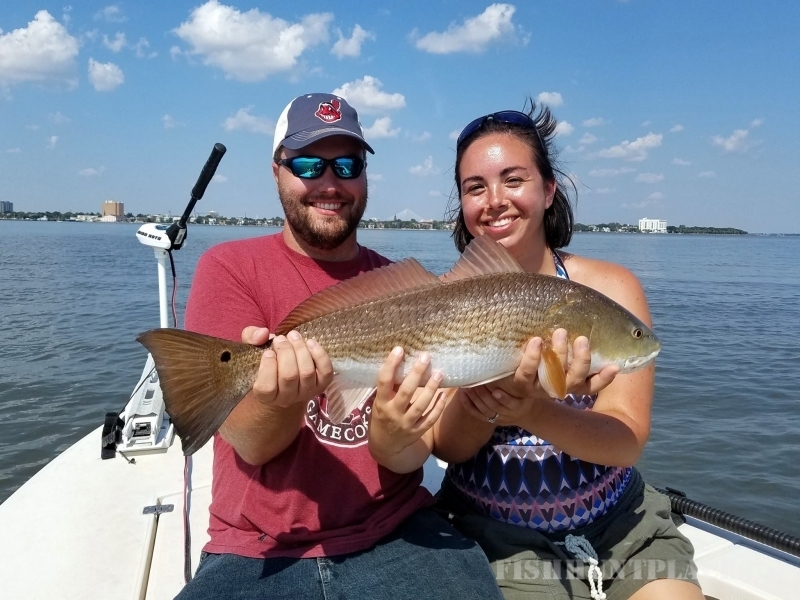 Charleston Charter Fishing provides light tackle fishing charters in beautiful historic Charleston, South Carolina. 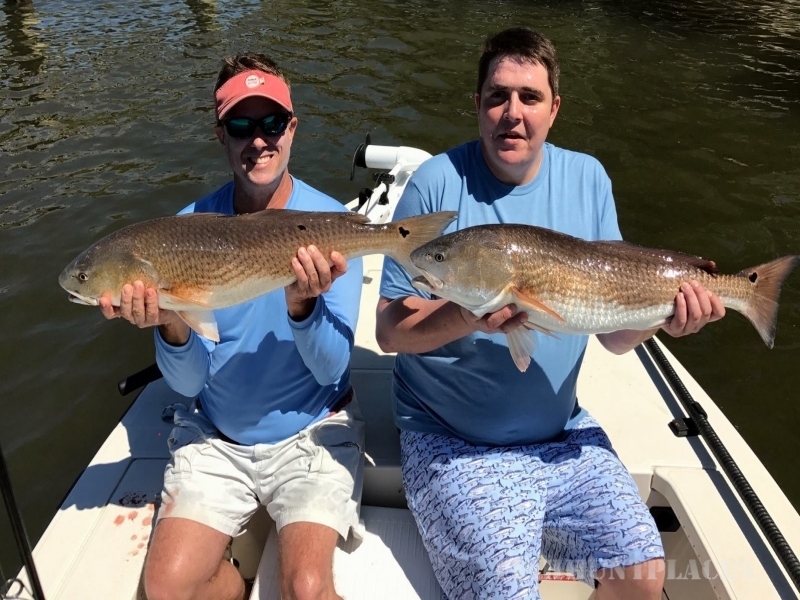 You will fish the many bodies of water surrounding the Lowcountry including Kiawah Island, Folly Beach, Isle of Palms and Sullivan’s Island. 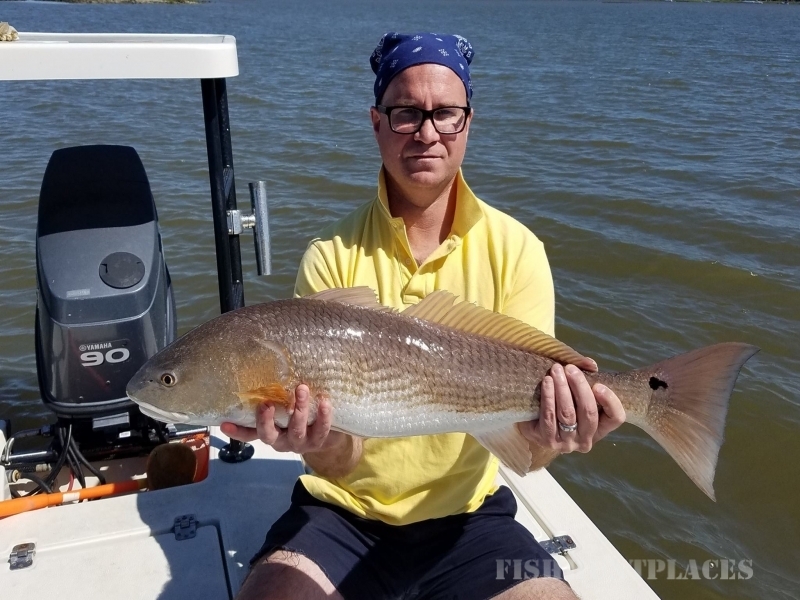 Redfish are always available creating an excellent year round fishery as well as Spotted Seatrout, Sheepshead, and Flounder. Seasonal species include Sharks, Spanish Mackerel, Ladyfish and Bluefish. 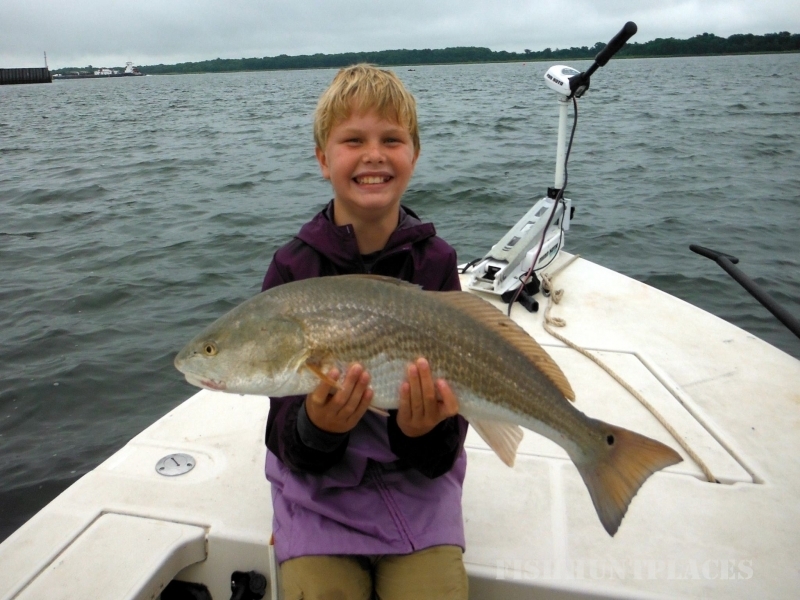 Fishing tactics change with the seasons providing anglers with new and exciting challenges. 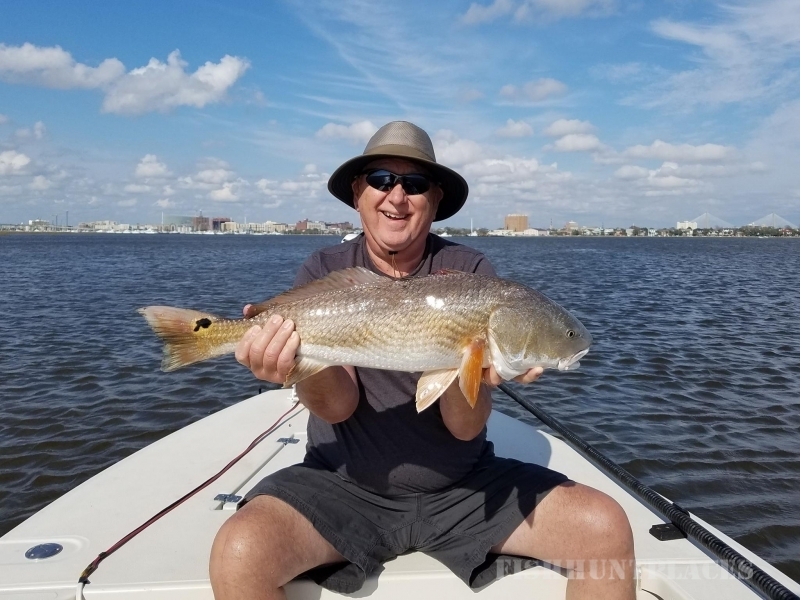 Let Charleston fishing guide Capt. Geoff Bennett help tailor a perfect fishing charter for you from a wide array of options. Premium tackle, bait, fishing licenses, soft drinks, and snacks are provided. Capt. 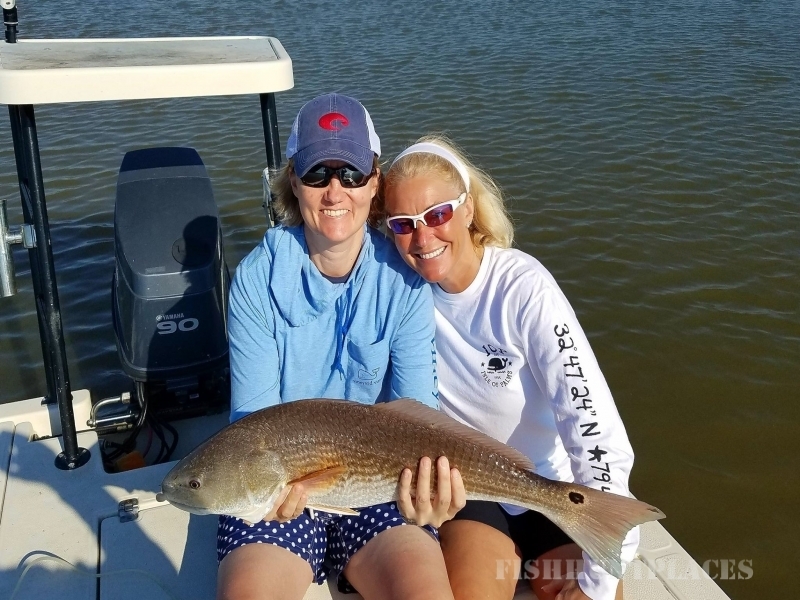 Bennett, USCG licensed and fully insured, is committed to providing a safe and enjoyable charter to anglers of all skill levels and ages.